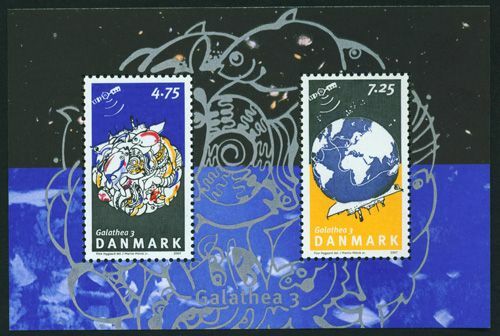 Stamps Europe Denmark -> Year 2006. All stamps here listed under country name. To find your stamps choose your desired country. 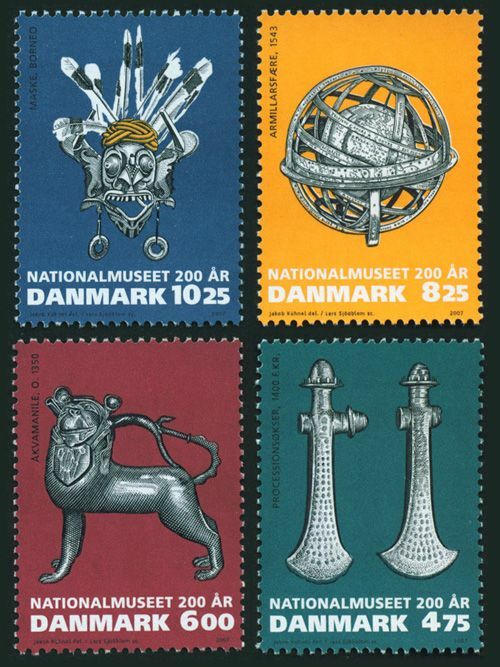 Online shop for stamps, postal history covers, postal stationery. 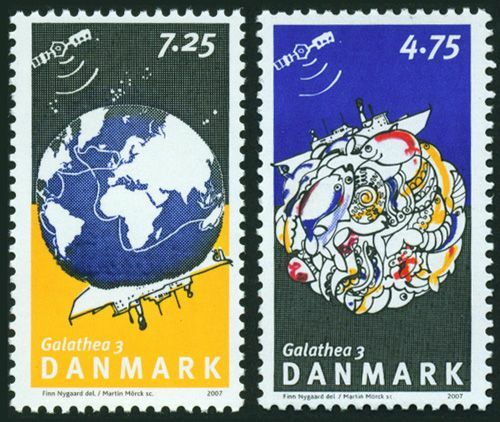 Topical covers and stamps. Bangladesh new issue information. Online auction.